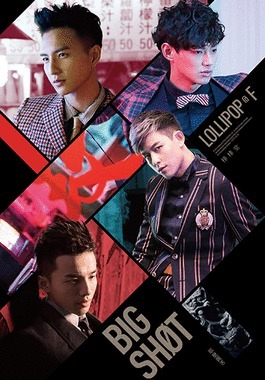 Lollipop @ F (棒棒堂) is a Taiwanese pop boy band gaining popularity throughout Asia. 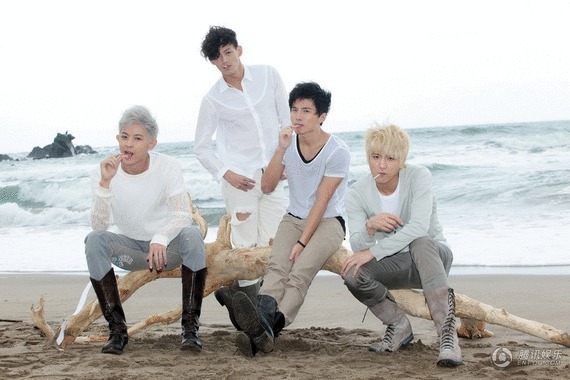 Towards the end of 2009, it was announced that the 6-boy-group has split up, with members Liljay and Wang Zi leaving the group. In October 2010, the rest of the members, Owodog, A-Wei, Fabien and William, were regrouped to form Lollipop @ F, with 'F' representing "four", the number of members in their group, as well as their belief in continuing the Lollipop spirit “forever”. Lollipop @ F is releasing their latest album 「那麼厲害」and we are excited to premiere their single《怎麼了》March 17-19 on Fairchild Radio.